“To Believe” the new album from The Cinematic Orchestra, released 15 March 2019 via Ninja Tune. 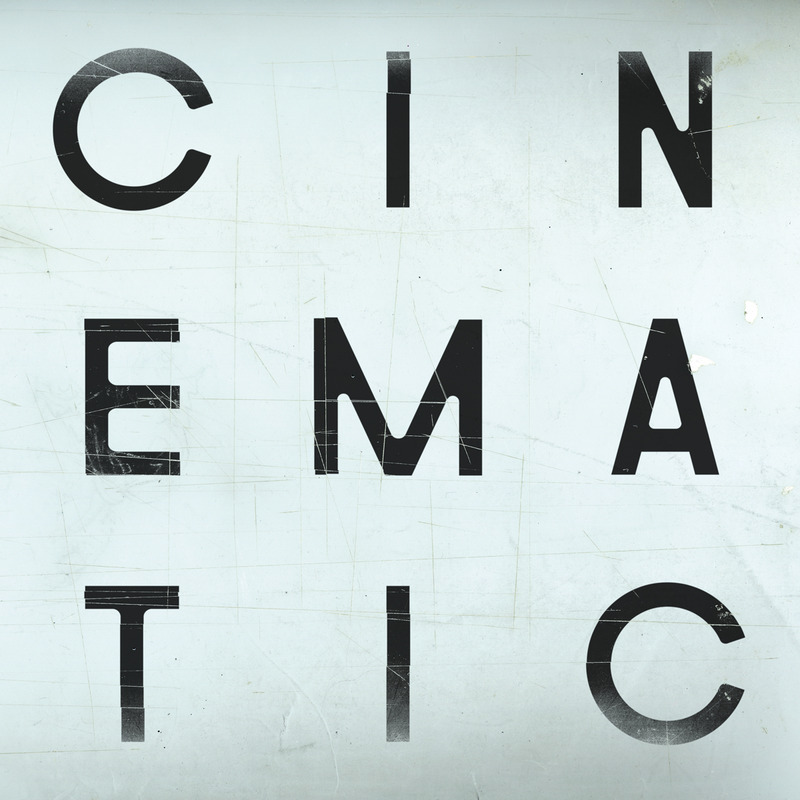 Subscribe to The Cinematic Orchestra on Spotify. We'll add the new album “To Believe” and “The Cinematic Orchestra Music" playlist to your library immediately, along with any new music as it’s released. Your email will be added to The Cinematic Orchestra mailing list for updates about the artist only - you can unsubscribe at any time. Click here to read the terms and conditions.